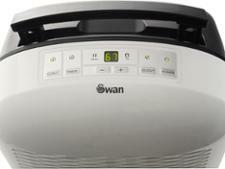 Swan SH5010N dehumidifier review - Which? 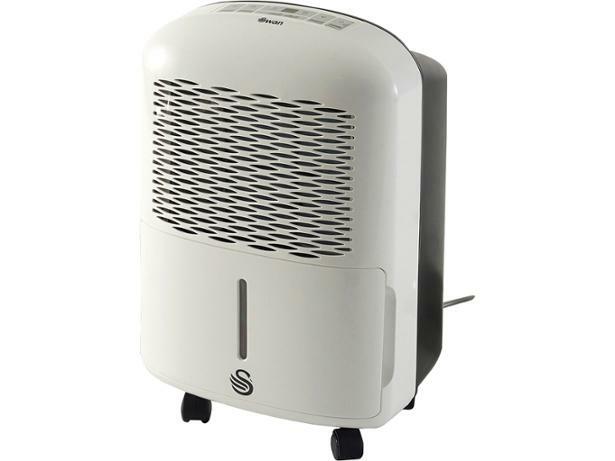 The Swan SH5010N dehumidifier has a temptingly low price compared with many other dehumidifiers, but is it a dud that you’ll soon end up replacing? 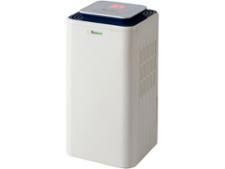 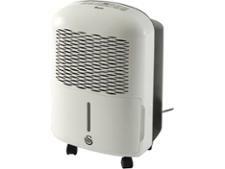 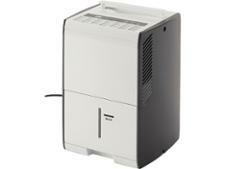 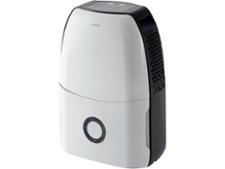 Read our full dehumidifier review to find out whether it’s one to snap up or steer clear of.